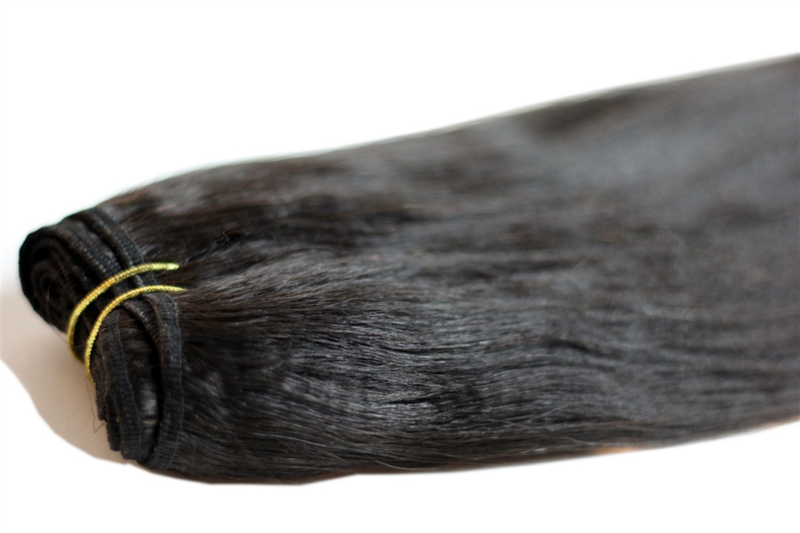 One of the most durable textures in the Conscious Curls collection, Strength can be categorized as relaxed texture. Recommended for 4a-4c hair types in its straightened state. Power can be chemically lightened and straightened to a maximum temp of 450 degrees Fahrenheit. This texture can also be mixed with energy or comfort for additional texture customization. © 2018 Conscious Curls Hair All Rights Reserved.